So I bought this through Mile High Comics for Christmas and my copy didn’t come with the cover page. So I don’t know much about the credits so I don’t want to credit anyone incorrectly. 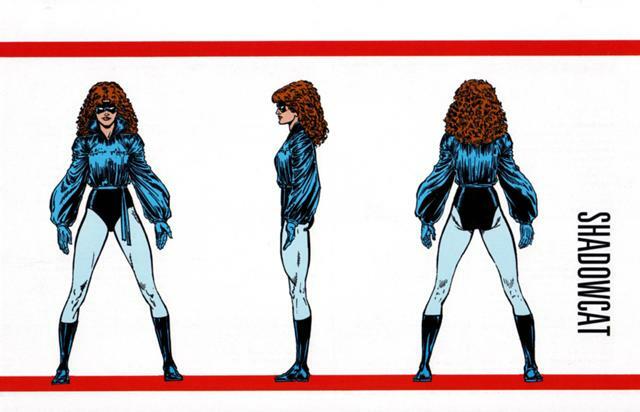 I’m going with comicbookdb’s credit page – though I’m not sure if the artist credited did Shadowcat’s profile. I really like the concept of this series, that all of the pages are three hole punched so that they can be collected in a binder. There is a Mister Jip profile! Who I know from All New Ultimates, pretty good Ultimatization. 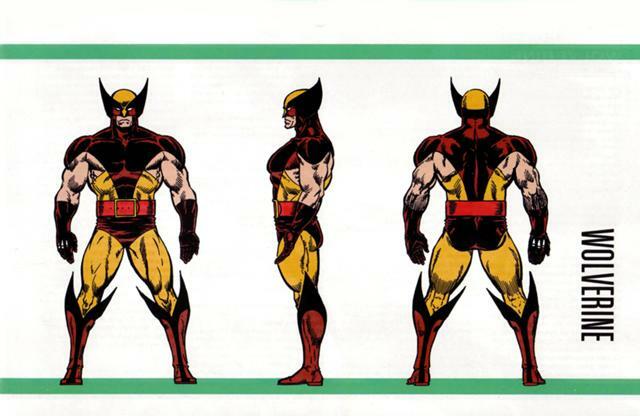 So I own this for the Shadowcat profile. Major enemies : White Queen, Ogun, Shadow King – which really? Shadow King? Does she even have one story involving him? I guess I haven’t come across it yet. Was this the first series of handbooks that included, Significant Issues? I guess Excalibur 33 was the latest issue to come out. 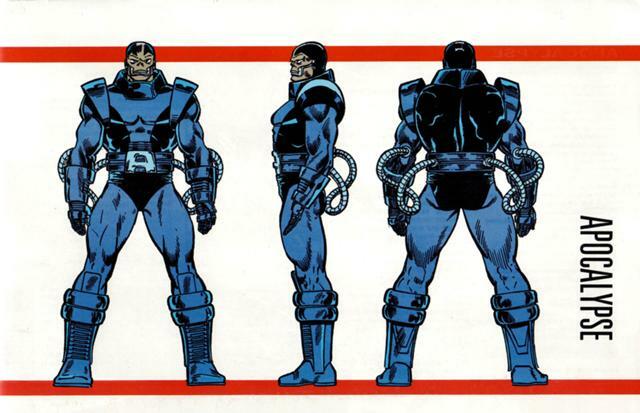 Other big name characters are – Baron Zemo, Madame Web and Puppet Master.